Typically, manual updates with IPSW files are considered a bit more advanced, but you can read through our article for how to manual update iOS device (iPhone, iPad, and iPod touch). These IPSW files weigh in at several GB and should have the extension “.ipsw” when downloading, if the file tries to download as a .zip or another odd file format, you may want to right-click and choose “Save As” to be sure it remains as the proper format. 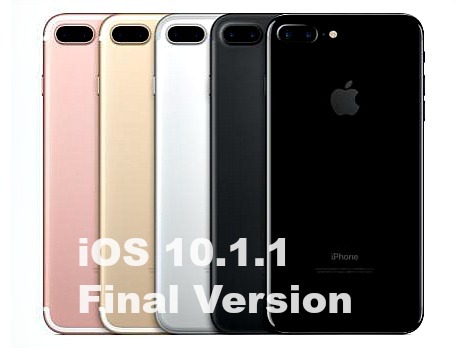 Download IPSW file of iOS 10 from direct download links below. Head to Settings > iCloud > Find My iPhone and toggle it to turn off Find My iPhone on the device. Connect iOS device (iPhone, iPad or iPod touch) to PC via the Lightning/USB cable. Now launch iTunes and select iOS device. Next, iTunes will prompt for iOS user to select the IPSW firmware file that downloaded earlier. For Windows PC press and hold Shift key, while Mac PC press and hold Alt key and then click on the Restore iPhone… button. Remarks: Make sure backed up all files before install and update to iOS 10.